Healthy Holiday Recipes Don’t Have to be Just for Diabetics, but for Anyone! The holidays are difficult. The holidays are even more difficult when you’re a diabetic, or someone who is strictly watching their diet. Sometimes finding diabetic holiday recipes can be challenging, just like finding healthy holidays recipes. You can use our outline of healthy holiday recipes as a way to bring new and delicious holiday plates to your holiday gathering. These healthy holiday recipes don’t have to be just for diabetics, but for anyone! Below you will find a few recipes for each course of a holiday meal and below we have chosen a few specific recipes to provide grocery lists for. Not to mention you can click on the titles below to find the full recipe. Find more healthy recipes for diabetics here. Here we’re going to give you a breakdown of the ingredients needed in some of the recipes so you can stock up on your trips to the supermarket, or make a grocery list. We went through and selected a few from each section, click on the title of the plate to see full recipe. 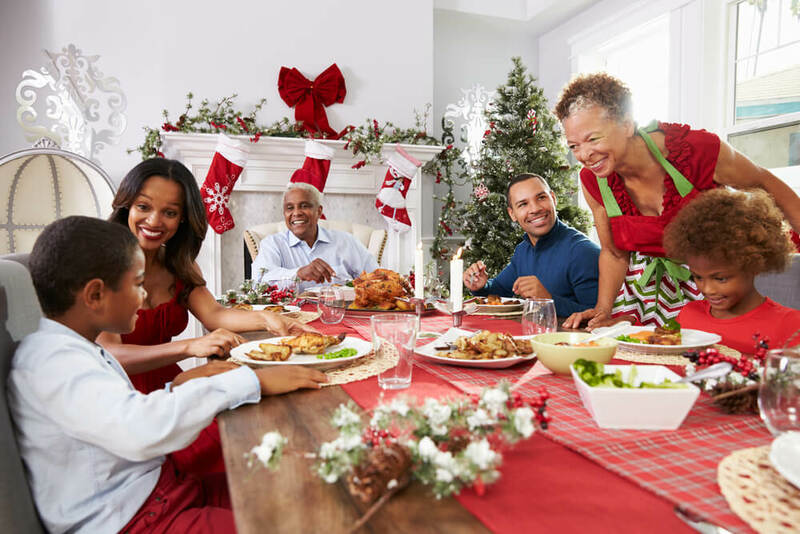 After reading through the various healthy holiday recipes I’m sure you’re wondering how else you can manage diabetes during the holidays. Make sure that you plan ahead before any event, take a look at menus online or find out what will be served at dinner so that you can be prepared. Make sure not to skip meals because it can negatively impact blood sugar levels. Take snacks with you or prepare meals for those days when you’re extra busy. Always remember to stay hydrated. Drinking water helps keep you full and keeps your body moving. Watch your portion sizes and make sure to pay attention to the intake of carbohydrates. When all else fails, maintain an active holiday, go for walks and make sure to keep moving.